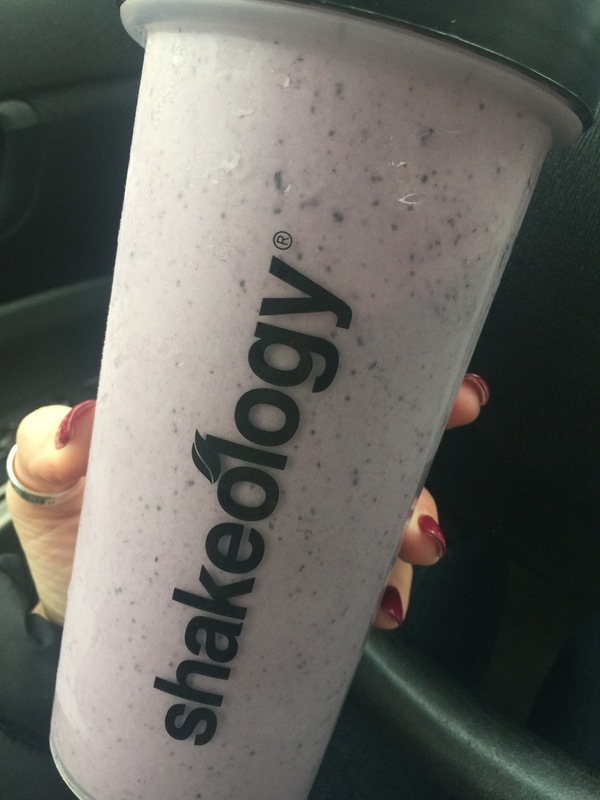 Yesterday, I started my second round of the 21 Day Fix Extreme. Focus on my core and flattening my tummy. Be the best person I can be and a great role model for my first accountability group! I really need to push myself and no longer make excuses. I can’t wait to see what this next round has in store for me, and I’m excited to figure out my next step in my fitness journey after this round is complete. 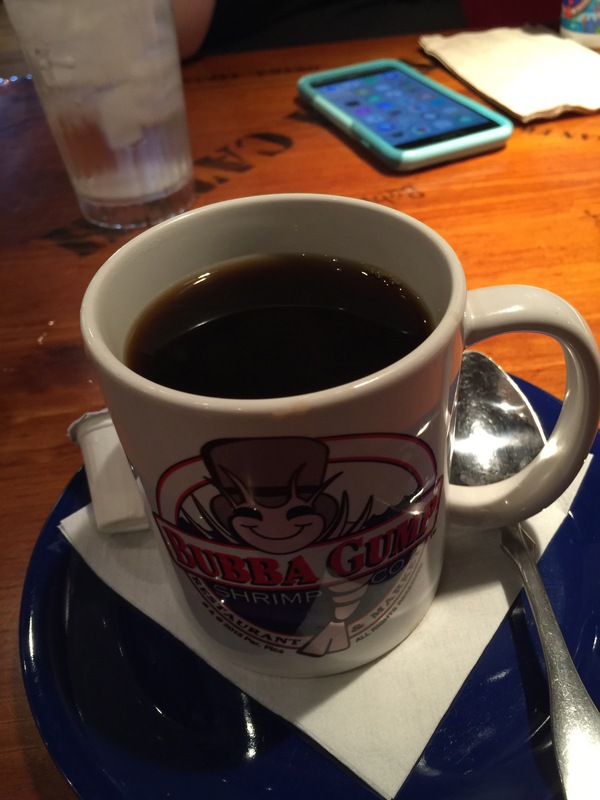 There’s a Best Time to Drink Coffee? 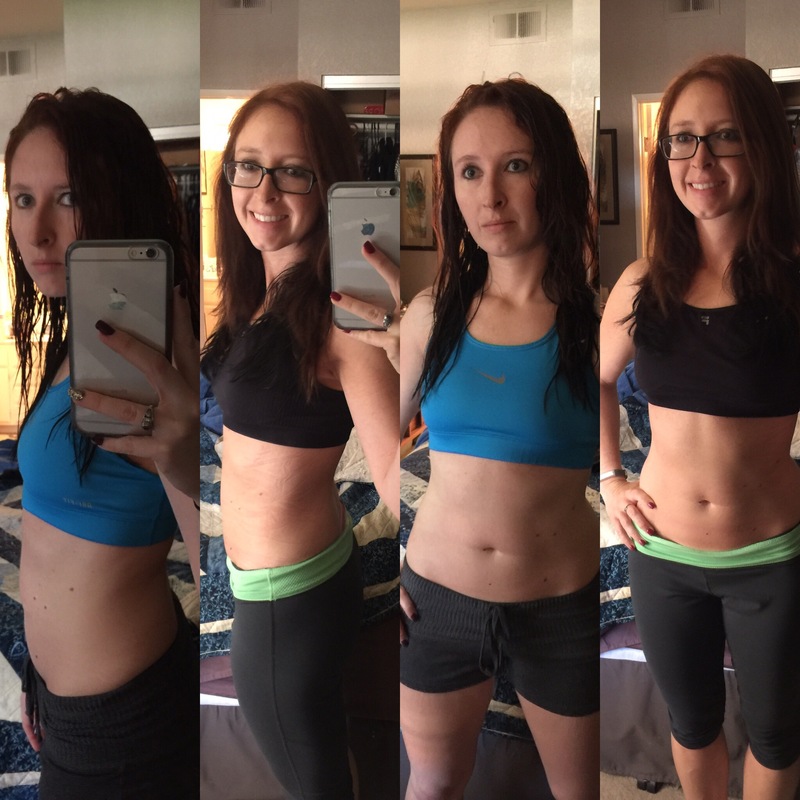 21 Day Fix Extreme Complete! The before picture is from the very beginning, before a round of 21 Day Fix, and the after is after one round of the 21 Day Fix Extreme. So much has changed during the past 42 days, way more than I ever could’ve imagined. Not only am I a little lighter, my hair is a little lighter too. 😛 But seriously, I’m mentally and physically stronger and it’s the greatest feeling in the world. I’m so happy I began this journey and this is by far not the end. I plan on another round of the 21 Day Fix Extreme and my new goals for the round will do less modifiers and take less breaks. 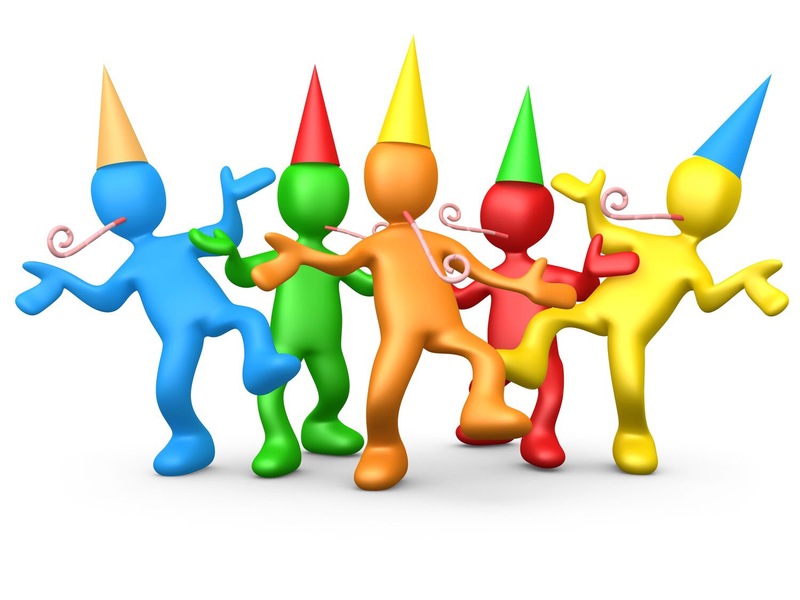 I’ll continue spinning and do my best to keep up with daily walks to reach my goal of 10,000 steps per day. When you’re looking to change your life it’s very important to set GOOD goals for yourself. What I mean by good goals. 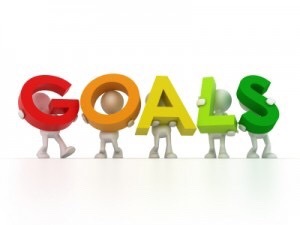 Goals that are obtainable, realistic and not too easy to reach. 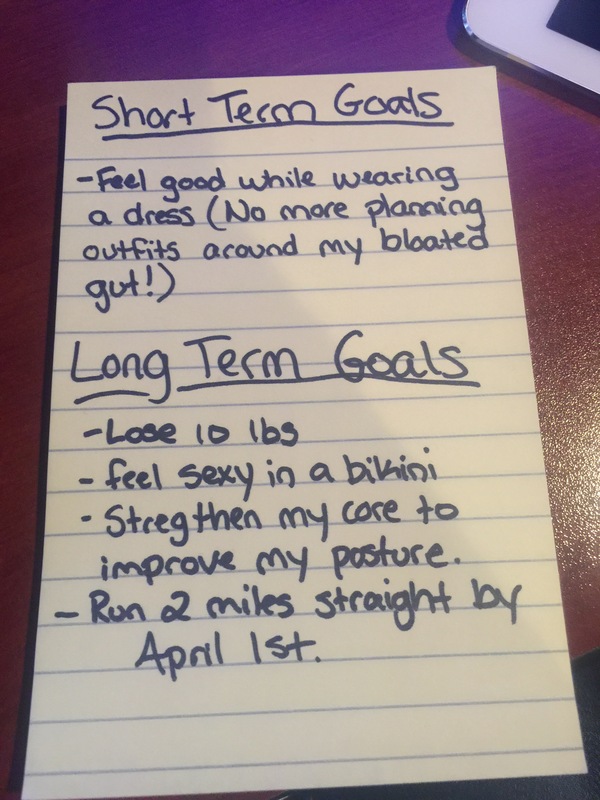 When I started my first round of the 21 day fix, my coach asked the members of my first accountability group to write down some short term and long term goals that each one of us wanted to reach during the first challenge. This task was harder for me than I thought it should be. Initially my goal was to get in shape. But why?!? I didn’t realize until that moment, that during my entire life I never had a real reason. After giving it lots of thought, I completed the project by writting down my long term and short term goals and posting them for the group to see. I’m so glad I completed the excersize. It forced me to come up with real reasons why I wanted to be in shape and by sharing them I was held accountable to reach them. I’m still working towards my goals, but the real plus is I haven’t given up as I’ve done several times in the past. Sharing my goals helped me realize that I wanted more than just to look good. I wanted to feel good, I want to be strong, and I don’t want to let anything to get in my way and stop me from being successful. I’m so thankful for being a part of a group of people who are all working towards a common goal! During Christmas 2015, I traveled back east to the cold wintery weather, to spend some great quality time with my family. Being that I’m now acclimated to the sunny warm California weather, and often enjoying a nice relaxing day by the pool in January and February, I wasn’t ready for the cold temperatures. I was very content with hiding under multiple layers of clothing and blankets to stay warm, and drinking lots of hot coffee. But continuing my motivation to work out while I was there was very important. It took a lot of extra effort to gain the willingness to take off the layers and put on tight… thin… workout clothes. To venture into the cold car and drive to the gym, where I’d have to get out of the finally warmed up car, to venture through the cold yet again to get inside the building. It took a lot of effort to make it to the gym, much more than what’s needed in California, but I did it a few times. 😛 🙂 (by the way, a little history on me, I grew up in Pennsylvania… by the lake, where we often times had feet of snow to deal with when a lake effect snow storm would come through. So the cold shouldn’t both me…) One day, my step mother invited me to join a spinning class with her, I believe the class we originally planned to attend was canceled so we jumped in on this one. This wasn’t the first spin class I’ve ever attended. My first experience was several years ago when I was in college, but I only intent was to try it and I wasn’t serious about keep it up on a weekly bias. 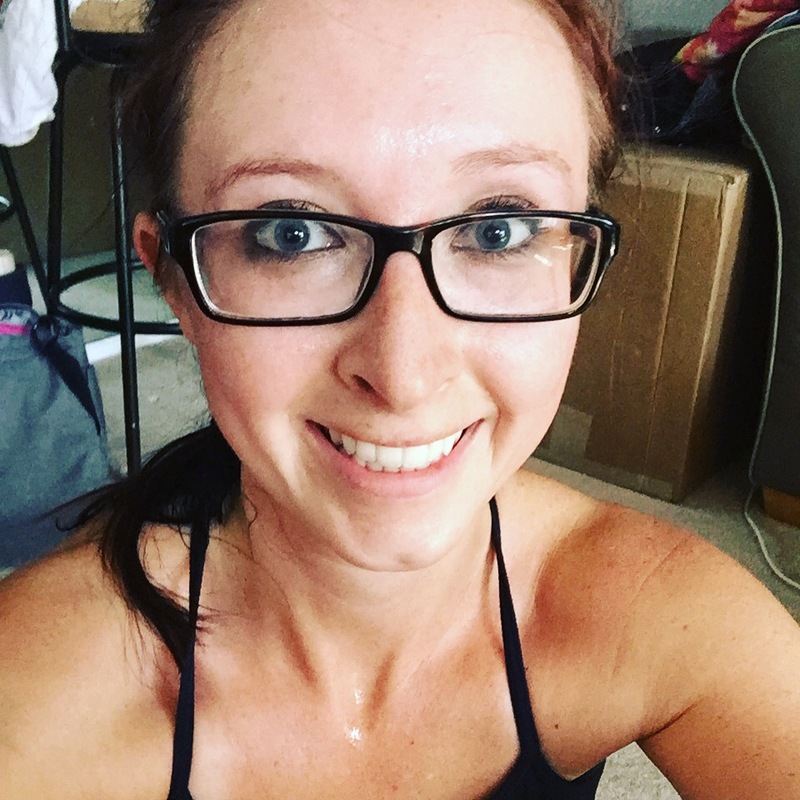 Something changed when I took the spin class in December, my interest in fitness had grown tremendous since my first attempt at spinning, and I absolutely loved the intensity and the music in that class. I wobbled away at the end of the hour amazed at how much of a workout that was, so much different than the normal stationary bikes I’ve tried once or twice. I loved the feeling days after that class as well, so I decided to look into a class in my area upon my return to CA. The bottom line is find what makes you happen and what motivates you to get out of bed in the morning. It’s a much better feeling to be active and work towards goals rather than to waste your life binge watching Netflix all day.